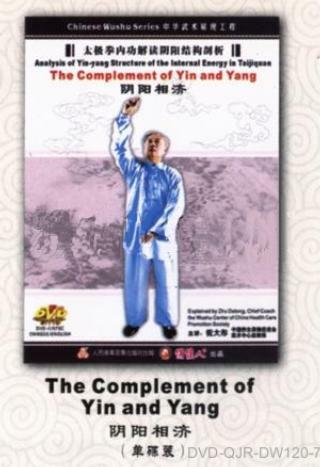 The researchers who study the traditional Taijiquan know it very well that the important characteristic of Taijiquan is that the status of yin and yang play a leading role in the Taijiquan. Respond if there is change of Yin and Yang. Yin is inseparable from yang, and vice verso. The complement of yin and yang is something like Taiji totem which the fish of yin and yang are independent of each other. Because yang refers to inhaling and opening Yin refers to expanding, exhaling and joining.